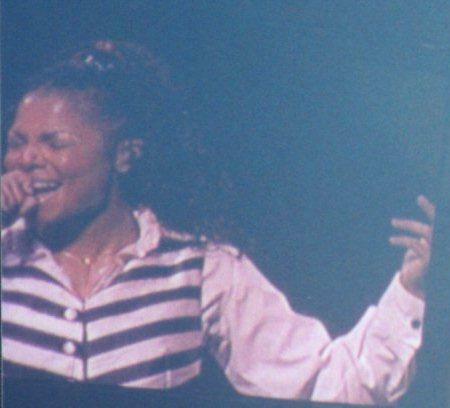 Janet Jackson, The Velvet Rope. 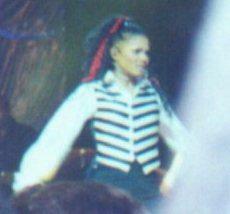 Welcome to my page filled with pictures from the Toronto show, on September 29th at the Skydome. 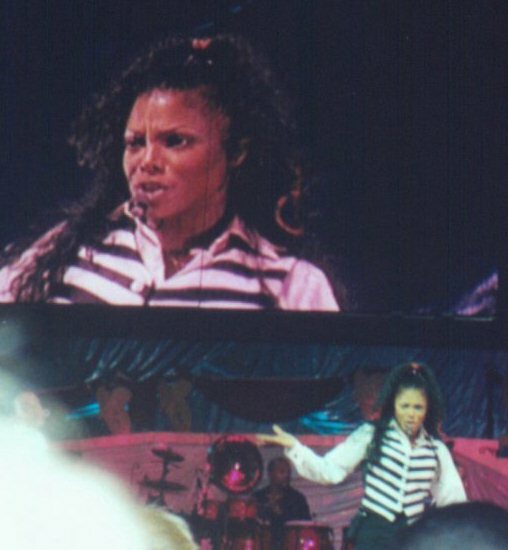 As you can tell, Janet was GREAT! She did everything like a pro. I enjoyed the concert incredibly from my fifth row center seats. It was one of the best nights of my life, and I would like to share some of the pictures I took with you. Please sign my guestbook and let me know your comments. Janet's pic page has been visited times! Email me, Kim, and let me know! Or sign the guestbook!